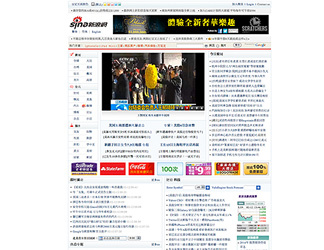 The largest Chinese media and Internet services company in the North America. 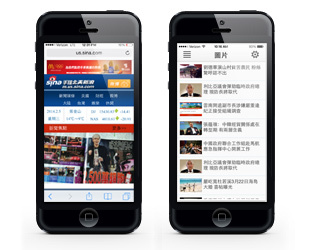 Delivers the latest information from SINA portal to mobile users via WAP and mobile apps. 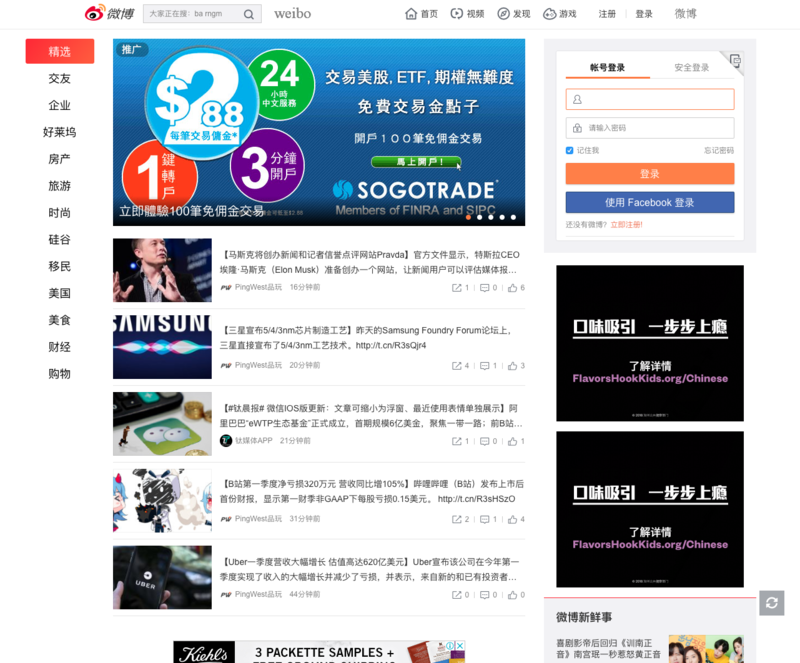 A leading social media platform for people to create, distribute, and discover Chinese-language content.